It is my pleasure to welcome you to Meadhurst Primary School. 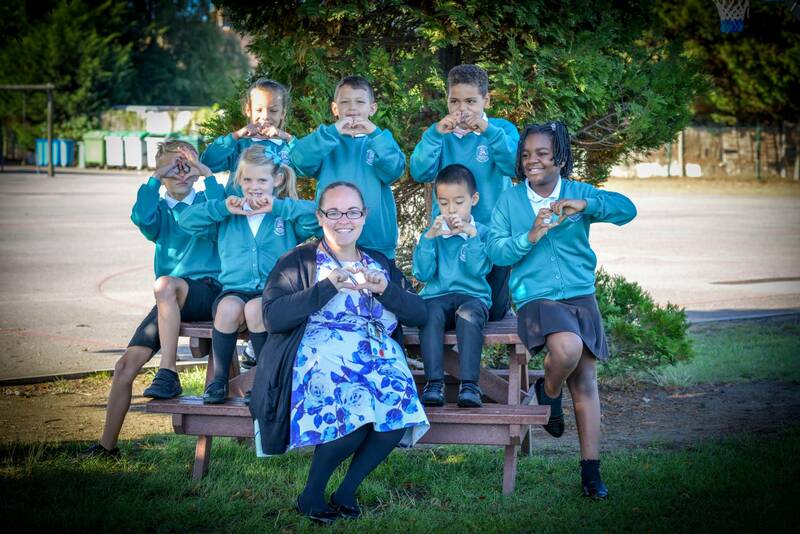 We are a friendly school and pride ourselves on offering a caring, nurturing, inclusive provision where children can make progress, achieve well and develop their own unique skills and talents. If you are already a parent with children at our school we hope you are able to easily find the information you are looking for whether it is term dates, curriculum information or how to help at home. Year 1 meeting regarding Phonics screening 2.00 p.m. & 6.00 p.m.
Year 3 meeting about Year 4 residential 18/19 2.00 p.m. & 6.00 p.m.